As you begin your search for your love's wedding ring, ideally you should start your search together. If your love would rather be surprised, try to find out from her or friends what shape of diamond she prefers. Before beginning your search as a couple, you need to learn and research a little about the world of diamonds, wedding rings, and wedding jewelry. You should plan a couple of months in your search, get ideas from online and by visiting jewelry stores. You should target visiting at least 10 wedding jewelers, the goal is to find the best ring for your love that you can afford. 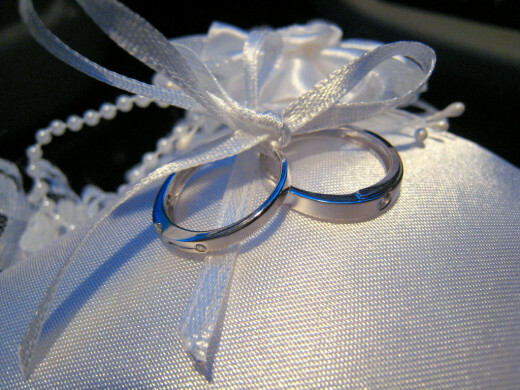 There are a number of ways to find wedding jewelers in your area. You can find jewelers by downloading a wedding planning app and by searching for them off of your iPhone, iPad, or Android device. 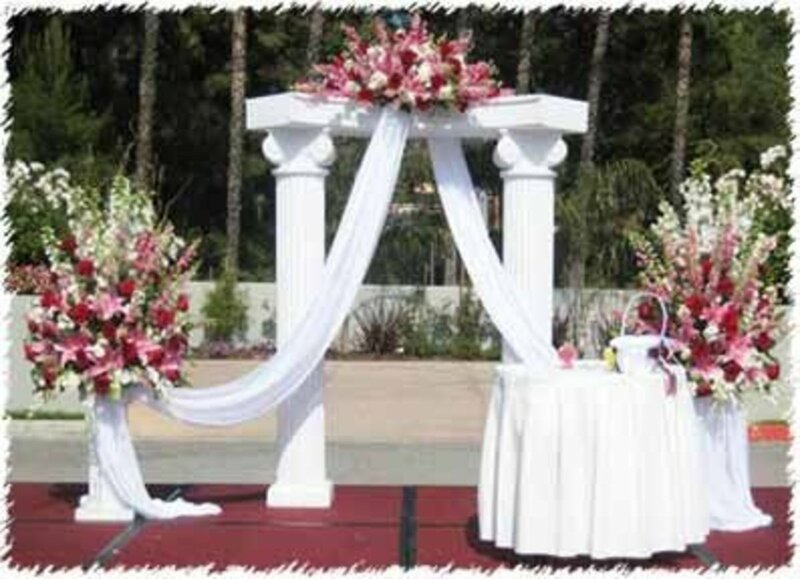 You can find them using wedding directories using the internet, some of the more popular wedding directories are www.weddingwire.com, www.mywedding.com, www.gatheringguide.com, and www.perfectweddingguide.com. You can find them using a search engine, inputting your city or town followed by "jewelers", "diamonds", or "wedding bands". You can also search for them using your local or online yellow pages. In your town or city you can find wedding jewelry in your malls, independent jewelry shops, pawn shops, estate sales, auction houses, department stores, outlet stores, and flea markets. Many cities have a jewelry area in which a lot of jewelry businesses are congregated, this area often is a good area in which to do your wedding ring search, because of competition and the availability of independent appraiser's readily available to help evaluate potential purchases, wedding jewelry tends to be less expensive. The key though is finding a jewelry business that has master craftsmen who are perfectionists when it comes to cutting diamonds. While it's fine to purchase certain types of jewelry off of the internet, it is not too wise to buy engagement rings, wedding rings, or diamonds online, the reason is because you are unable to inspect the item you are purchasing to certify its value. When searching for jewelers, remember that jewelers that tend to advertise will tend to show higher prices for their jewelry to compensate themselves for dollars that goes toward their advertising budget. Very often, the buyer's best deals often come from jewelers who don't spend much on advertising. When you go to a jewelry business, always take a pad and pen along with you to take notes. 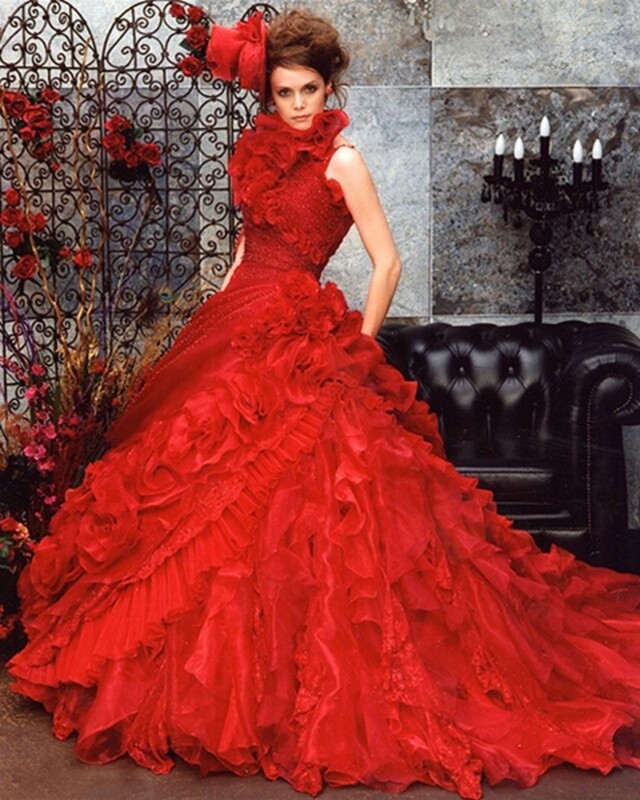 Get a first impression of jewelry stores and jewelers, create an "A list" of jewelers. The jewelers that are on your "A list" you should check them out a little further. Check the jewelers websites out and check them out at the Better Business Bureau. 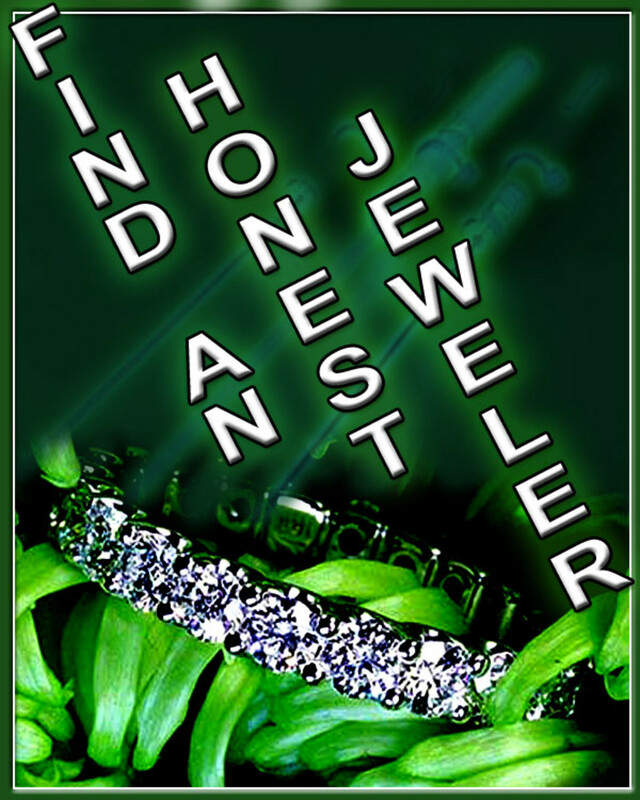 Check online if there are any reviews on them and check their rating on a website called www.findmyjeweler.com . 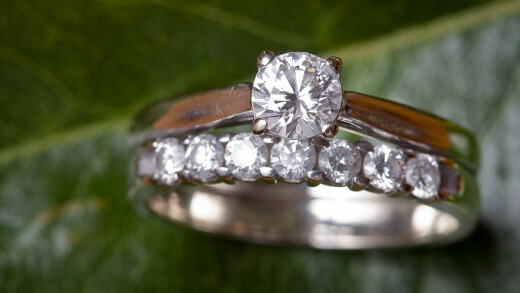 As a Bride How Would You Like Your Wedding Ring to be Chosen? I would like my wedding ring to be a surprise. I really don't care how it's chosen. I would prefer to shop together and choose my own ring. Before you meet with a diamond jeweler in your quest for a beautiful wedding ring, you need to learn a little about diamond buying. If you don't do your research, knowing what to look for, you might very well ending up with buying an inferior diamond and end up paying too much for what the diamond is worth. You need to learn the 4 C's of diamond buying, the 4 C's stand for "clarity", "color", "carat", and "cut". First C for diamond buying is clarity. Clarity is used to describe the size and also the number of interior inclusions and external blemishes that a diamond stone has. Just about all diamonds will be found with minute traces of non-crystallized carbon, which are elements that they were born with. Inclusions make the diamond unique and are said to be nature's fingerprint. Examples of types of inclusions include transparent, dark clouds, or opaque. External blemishes include polishing lines, scratches, chips, nicks, grain lines (crystal growth between planes), and naturals (rough diamond's original surface). Many inclusions and blemishes are discernible to the ordinary eye, often a jeweler's loupe or binocular microscope helps to unmask markings on diamonds apparent. Loupes and binocular microscopes with 10X magnification has been determined to be the best magnification lens to study a diamond. The second C of diamond buying is the diamond's color. While diamonds generally appear to be colorless or white, there usually is subtle colorizations that are detected by comparing diamonds next to one another. The GIA "Gemologist Institute of America" has a grading system that begins with the Letter D which goes through the alphabet to the letter Z with each letter denoting a subtle increase in color. The scale goes from colorless, to near colorless, to faint, to very light, to light. The Z grade ends up being a yellow or brown color. The closer to colorless a diamond is the better the quality the diamond is and the more valuable it is and it's value in price. Diamonds are formed because of tremendous pressure and intense heat. Traces of other elements are incorporated into a diamond's atomic structure and accounts for it's variance of color. Diamonds graded D are extremely valuable and rare. If you see a diamond with an intense color such as blue or red, this type of diamond is more valuable than even a clear diamond. Such is the Hope Diamond which is a blue diamond housed in the Smithsonian Natural History Museum in Washington D.C., which is described as the most famous diamond in the world, notorious for being cursed. The third C of diamond buying is carat. A diamond's weight is measured in carats. The weight of a diamond is measured in points, one carat is divided into 100 points. A diamond that is worth 25 points, is denoted as a quarter of a carat. Diamonds have cross over price jumps when it's specified weight hits 25 points. For example, price jumps occur at .5 carats, .75 carats, 1.00 carats, 1.25 carats and so on. Most wedding rings are about 1 carat. The carat measurement of a diamond is actually a measurement of the diamond's weight rather than it's size. The fourth C of diamond buying is cut. It takes nature to determine a diamond's clarity, color, and carat. The fourth C depends on a master craftsman to release the diamond stone's fire and beauty. The cuts made by a master craftsman gives the diamond it's brilliance and sparkle, his/her workmanship will allow light to enter into and reflect out of the diamond. Master craftsmen cut diamonds into a number of different shapes with the most common one being round which is also called brilliant cut. Some of the other popular cuts include radiant, marquise, asscher, cushion, pear, princess(square), emerald, heart, and oval. Take a look at the shapes with your love to get her opinion on which shapes she likes. When a diamond is cut properly to ideal proportions, light is able to reflect from one facet inside the diamond to another and then the light is able to be dispersed through the top of the diamond stone. The light being reflected externally will amplify with dispersed reflected light inside the stone, producing a myriad of color with an even concentration of light, luster, and brilliance. 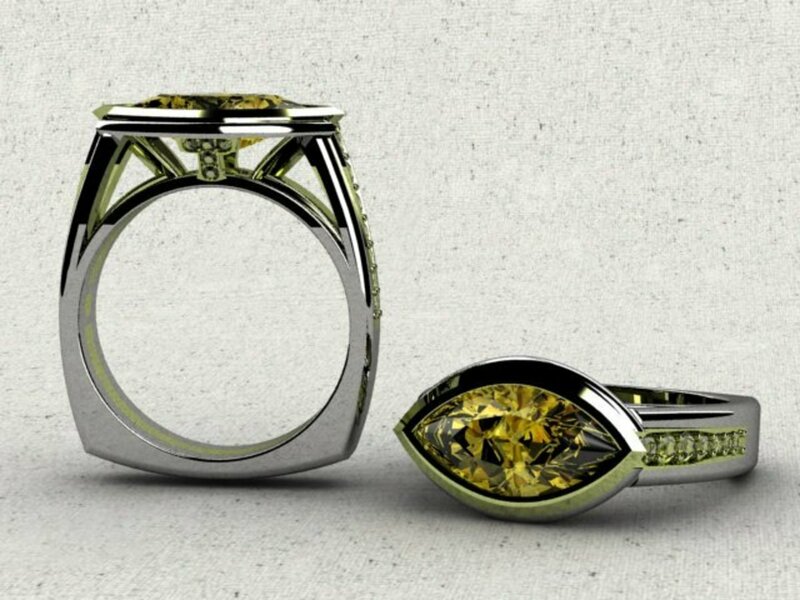 A skillful master craftsman knows how to cut a diamond to unlock incomparable natural beauty by accurately cutting and arranging each facet maximizing the amount of light returned to the naked eye of the observer. Should a diamond be cut too shallow, projected light escapes through the pavilion before it gets reflected. Should the diamond be cut too deep, light escapes through the opposite side of the pavilion, not able to be reflected. Whenever you purchase a diamond, it should be accompanied by a GIA certificate, which shows the 4 C's grades for the diamond. When you are buying an expensive diamond, you should use an independent appraiser to certify the diamond. Most good jewelers will have no problem with you bringing along an independent appraiser to evaluate the diamond you are interested in purchasing and getting an independent opinion of the value of the diamond. Jewelers know, certifying a diamond is part of the diamond buying process. It is highly recommended not to use the jeweler's own appraiser, there is a strong chance, the appraiser will be biased in favor of the jeweler. When searching for an independent appraiser, it is advised to use somebody that you know well, if this is not possible use an appraiser from another jewelry store or from an appraiser business who has lots of experience. You want to use an appraiser who has lots of knowledge and one who has evaluated hundreds of diamonds. The certified diamond appraiser should authenticate the diamond by assigning an appropriate value for each of the 4 C's of diamond buying. When you purchase a diamond, you should stipulate in your purchase contract that you should have 7 to 30 days to be able to return the diamond for a full refund contingent on an opinion from an independent diamond appraiser. By inputting this statement into the contract greatly enhances the chances of getting the diamond at the best price possible. There are a few different ways to find independent diamond appraisers in which you live or near the jeweler in which you are purchasing the diamond. You can find some appraisers in other diamond jewelry stores or you can search for them on the net or by calling the National Association of Jewelry Appraisers at (718) 896-1536, their website is www.najaappraisers.com or call the American Society of Appraisers at (703) 478-2228 and their website is www.appraisers.org. The fees a diamond appraiser charges, usually relates to the degree of difficulty to evaluate a diamond, sometimes they may charge by the time involved and sometimes by the weight of the diamond stone or diamond stones. Most appraisers will give the diamond purchaser a quote before starting the appraisal process. You might find some lesser experienced appraisers might charge a fee of $25 for a verbal appraisal and charge $50 for a written appraisal. A highly experienced diamond appraiser might charge $100 plus for their services. Some of the higher priced appraisers often include a free cleaning of the diamond in their price quote. When you purchase your diamond, make sure you receive a GIA certificate that goes with the diamond. Take note, a diamond is presented to you at a value, a diamond is negotiable, similar to car buying, often you can negotiate a lower price with the diamond jeweler. The jeweler is trying to get the buyer to pay a higher price, the selling jeweler makes a higher margin if they can convince the buyer to get the diamond at a higher price. By knowing your 4 C's of diamond buying, using your budget limitations and using an independent GIA appraiser, you should be able to negotiate a good price for your love's diamond wedding/engagement ring. The first step in finding and ordering a wedding band is to get your love's ring size. 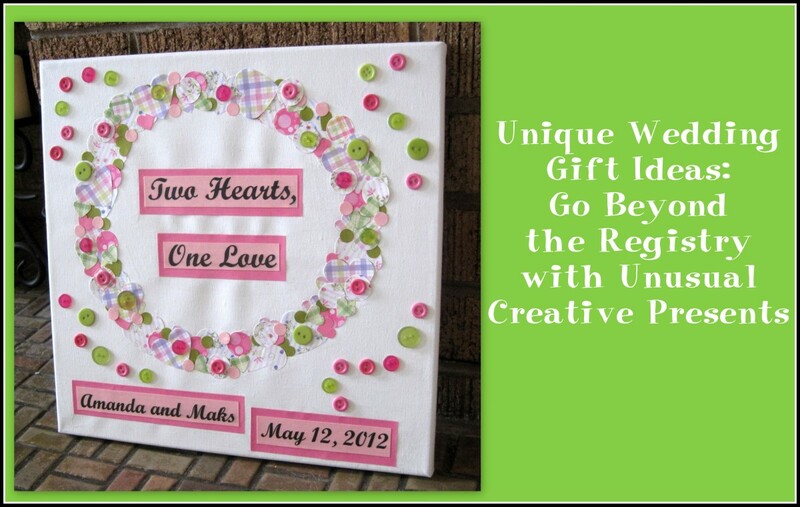 In the event, the wedding or engagement is to be a surprise, one may need to get a little sneaky. There are a number of ways to find your love's ring size. 1) Borrow one of your love's rings that she wears and take it to your jeweler. 2) Get or borrow a ring template from your jeweler. 3) Place one of your love's rings into a bar of soap, clay, silly putty, or play dough. 4) Place the ring onto one of your fingers are mark where it stops going up the finger. 5) Measure your love's ring size by using a twist tie or a piece of string. 6) Have someone in your love's family, maid-of-honor, or girlfriend get her size for you, 7) Use a website called www.findmyringsize.com and download it's measurement program and follow it's directions. For wedding bands, there are basically three types of bands to choose from. First there is the gold band, which is made from platinum which is the band of choice, it is rare and precious, then there is yellow gold, this band features unparalleled strength, purity, and durability. The third band is white gold, it's not as expensive, but also it is not as durable. Diamonds are mounted on the wedding bands. How diamonds are attached to the band is called a course setting. There are basically two popular settings, first there is the "Simply Tiffany" setting which has a high visage. Then there is the "Channel Setting" which has a low profile on the wedding band, this setting is good for hiding diamond blemishes. Some jewelers suggest to pick a band according to one's skin tone. They suggest white bands for light skin and gold for darker skin. The true band to pick is what color band your love likes. Once you purchase your wedding or engagement ring, the amount of time to get the ring back depends on how much detail work is involved on the diamond or engraving the band and how busy the jeweler is, it sometimes depends on the season. With some jewelers, the wedding ring might be ready in 3 days, and with some jewelers, especially if the ring gets shipped to a special facility or laboratory, the wedding ring might take a couple of months to prepare. On average though wedding rings tend to worked on and ready to be picked up slightly under one month after purchase. 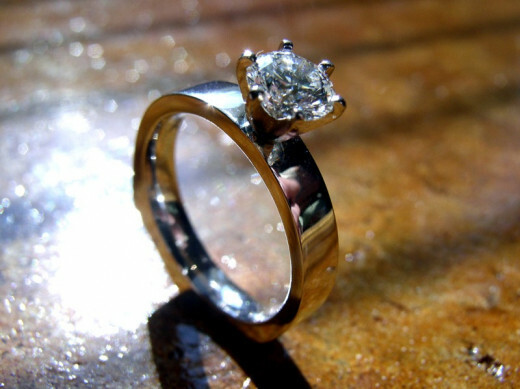 Once you have purchased your wedding ring, make sure you properly document it. It should come with a GIA certificate, you also might have a GIA appraiser's certificate too. You should also photograph your diamond ring, diamond stone, and wedding jewelry and leave the picture and the documents in a safety deposit box or safe. Also you should have the ring insured, if the wedding ring or jewelry ever gets lost or stolen, you will be able to provide documents to identify it's yours if it should be recovered in a robbery or theft, or you can get insurance money to recover the lost value. When traveling with your wedding ring or wedding jewelry either carry it by wearing it on or keep it on a carry bag or keep it always in sight. Never ever put wedding jewelry in a checked in bag. When staying at a hotel, keep the jewelry in an in-room safe or keep in the hotel's safety deposit box. On the road, street, or beach avoid bringing the jewelry or keep the jewelry inconspicuous so that it won't attract the attention of burglars pr thieves.